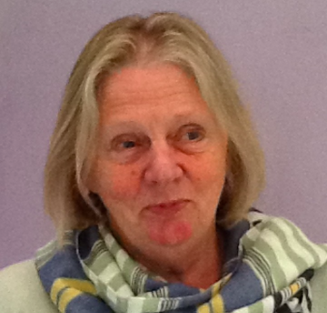 Sue has had over 30 years’ experience of working in the public sector at the Universities of Leeds and York in a range of management and organisation roles including strategic planning, governance, communications and external relations, quality assurance and validation of academic programmes, and estate management. Sue’s first degree was in Physics, Mathematics and Biophysics. She is a trained teacher, and has a higher degree in Management. Sue was also for 3 years Director and Secretary of a family business providing ‘field’ data collection and management support being used in schools in the UK and overseas. In her early adult life, Sue was Founder Secretary and later Chair of Leeds Mind, and since retiring from fulltime employment, Sue has been involved as a volunteer with two local Leeds charities (including a community charity Gipton Together (trustee)), assisting them in organisation development and fund-raising. As a parent and grand-parent, concerned for the legacy we leave our children, Sue enjoys being involved in innovative projects which are providing opportunities for young people to achieve their potential and explore and enjoy life. MathsWorldUK is registered in England and Wales as a charity (number 1155010) and a company (number 8370409) and whose registered office address is at Stringer House, 34 Lupton Street, Leeds LS10 2QW.